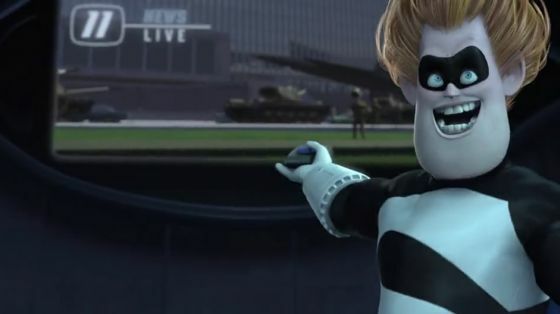 Quotes from The Incredibles with Syndrome, Dash, Elastigirl, Mr. 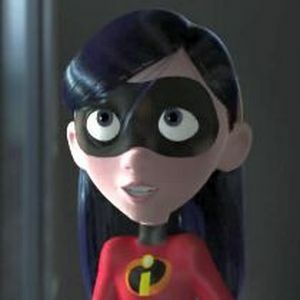 Incredible, Violet, and snapshot pictures. 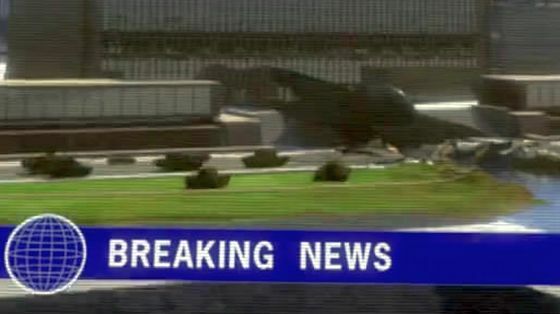 TV REPORTER 1: The ship's unique design. TV REPORTER 2: There were no fatalities. 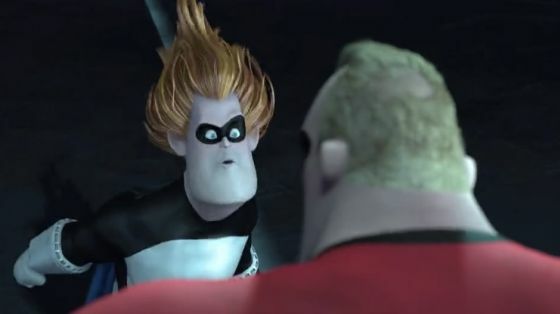 SYNDROME: Huh? Huh? Oh, come on! You gotta admit, this is cool. Just like a movie! The robot will emerge dramatically, do some damage. Throngs of screaming people! 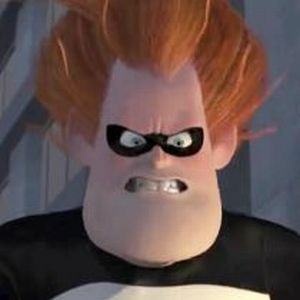 And just when all hope is lost, Syndrome will save the day! 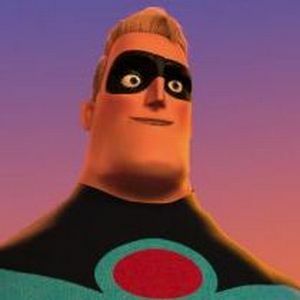 I'll be a bigger hero than you ever were! MR. INCREDIBLE: You mean you killed off real heroes so that you could pretend to be one? 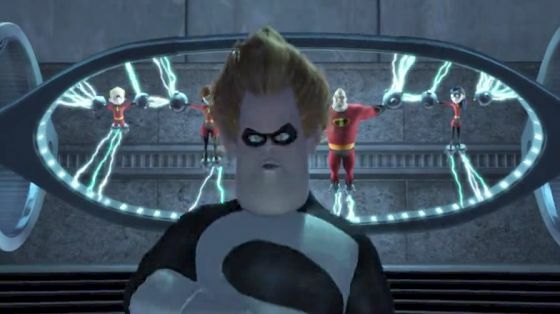 SYNDROME: Oh, I'm real. Real enough to defeat you! And I did it without your precious gifts, your oh-so-special powers. I'll give them heroics. 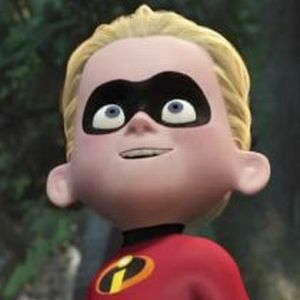 I'll give them the most spectacular heroics anyone's ever seen! 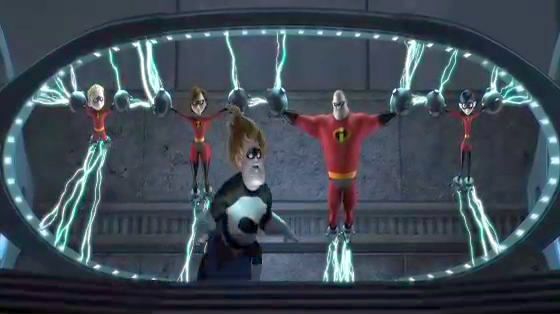 And when I'm old and I've had my fun, I'll sell my inventions so that everyone can be super heroes. 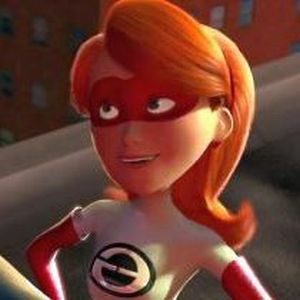 Everyone can be super. And when everyone's super no one will be. TV REPORTER 1: It's overwhelming the tanks. MR. INCREDIBLE: I'm sorry. This is my fault.